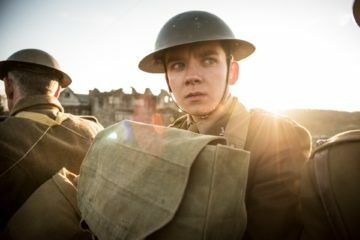 Lionsgate has very kindly sent us over this new clip from Saul Dibb's new war drama Journey's End, which is playing exclusively at the IFI. 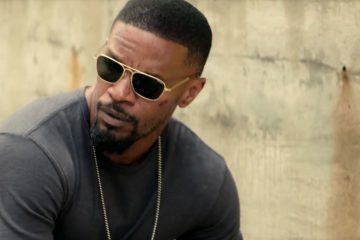 Jamie Foxx recorded an acting masterclass ahead of the release of Sleepless in cinemas May 5th. 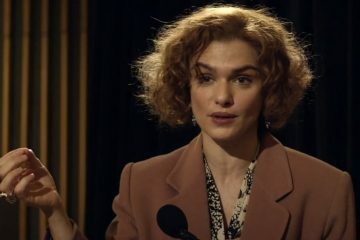 With thanks to Entertainment One, we have this new clip from Mick Jackson's historical drama Denial, which is out in Irish cinemas now. 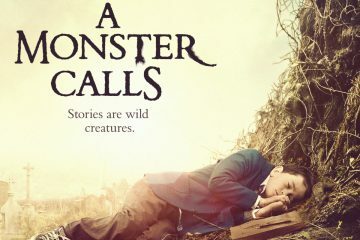 Watch a beautiful video showcasing the visual effects processes used in A Monster Calls by the team at Glassworks in Barcelona. Out now. 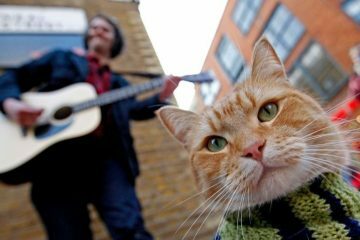 Sony Pictures has sent us over an exclusive clip for their latest film A Street Cat Named Bob. 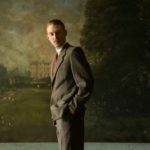 Out in Irish cinemas on November 4th. 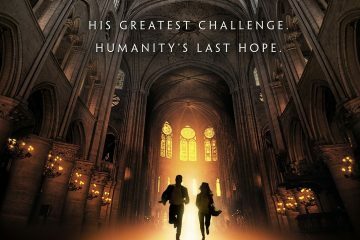 Sony Pictures have sent us over a new clip for Ron Howard's latest Robert Langdon film Inferno, based on the novel by Dan Brown. Out now in cinemas. From our friends at eOne comes an exclusive clip from Alex Proyas' Gods of Egypt. Out in Ireland on June 17th. 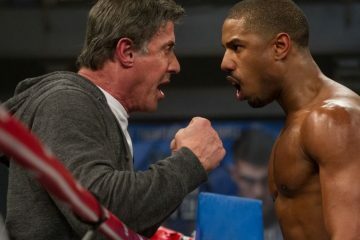 New featurette for the newest film in the Rocky franchise, Creed. 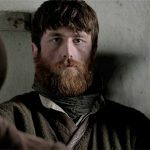 The featurette sees writer/director Ryan Coogler talk about the making of the film. 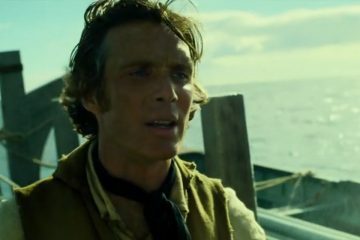 New featurette for In the Heart of the Sea sees cast and crew discuss the filmmaking of Ron Howard, with clips from a number of his films to date. 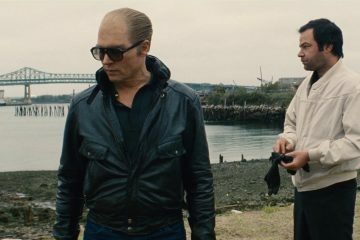 Warner Bros. has very kindly sent us over this intense clip from Scott Cooper's new gangster drama Black Mass, starring Johnny Depp. In cinemas now.